View movie page for Ewangelia wedlug Harry'ego. Antisoshal is now offering a DVD of <em>The Gospel According to Harry</em> (aka <em>Ewangelia wedlug Harry’ego</em>). 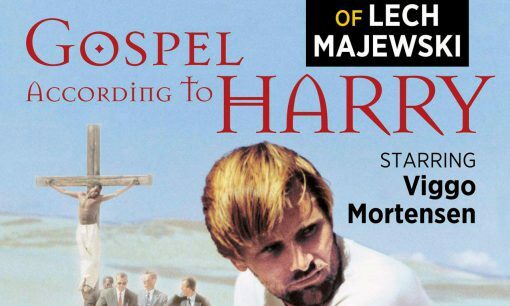 Added a page for Viggo’s 1993 Polish-language film Ewangelia wedlug Harry’ego (The Gospel According to Harry), with a few screencaps from Obsession and links to the great resources available at Obsession and Celluloid Haven.